MOT!VE : Jump on it: 'Motive' is now streaming for $Free.99. 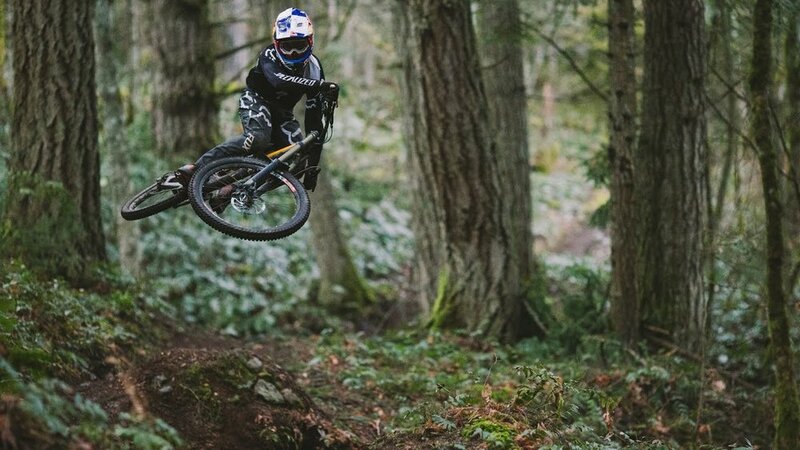 Watch Dylan Dunkerton, Curtis Robinson, Matty Miles, Finn Iles, Garret Mecham, and Matt Hunter share their passion for mountain biking. From Now until February 14th ALL INSTOCK Marin Bikes will be 15% OFF. We also offer Financing with 6 and 12 month 0% interest to help you buy your dream bike today! 40% - 75% OFF Apparel Sale!!! All in-stock Apparel is 40%-75% off while supplies last!!! Don't miss this opportunity for great deals on all of your cycling apparel needs. Stop by Lightning Cycles today and shop with S-Card for all Specialized bikes and equipment. No minimum purchase is required, and you have 12 months to pay off your new gear- interest free! Lightning Cycles is proud to annouce that will be moving to a new Location soon. We will be in the process of starting renovations and hope to be operating at the New Location in 3-5 months.